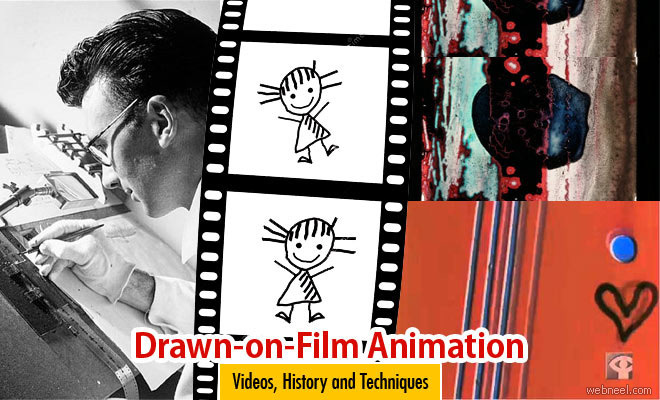 Instead of using the traditional methods of photographing, digital rendering and creating animation sequences, Drawn-on-film animation is done directly on the film reel. Drawn on film animation technique needs a lot of talent and exact precision, since there is no going back to alter it, you will end up doing the whole animation sequence right from the beginning. 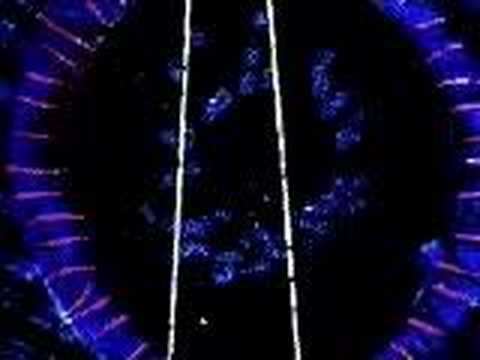 You don’t have to worry about straight lines, most of the animation sequences are more like scribbles. 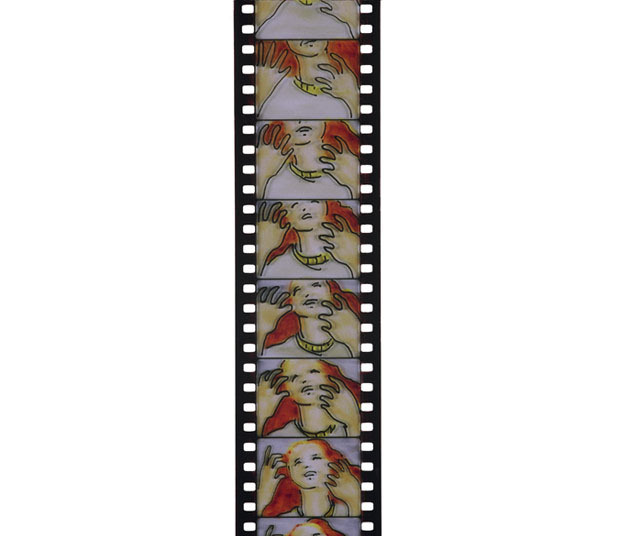 An undeveloped film can be used like a piece of paper, animators can stick anything on to the film reels. Sometimes animators create these drawn on film animation by just scratching and etching directly on the film reel with a sharp object. 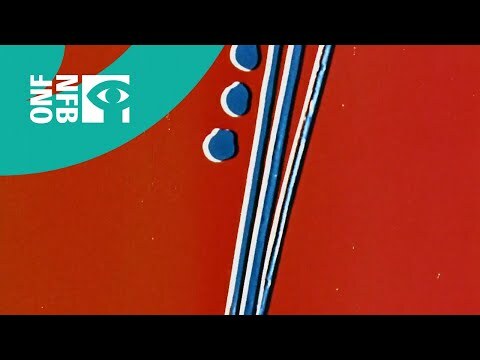 What is drawn-on-film animation? 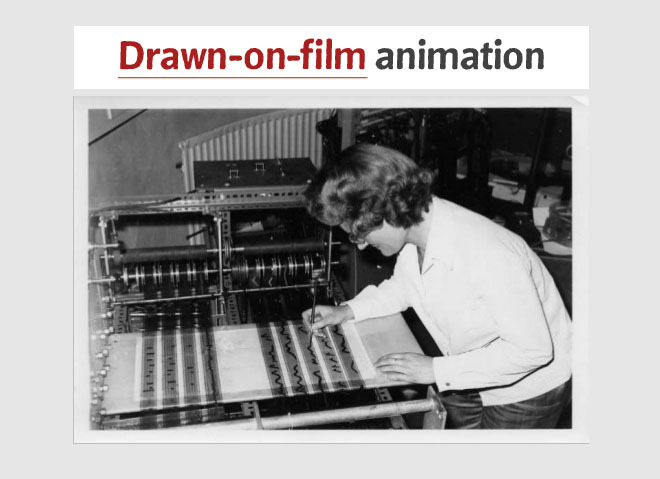 Animations which are done directly on the film reel, without using any cameras are generally known as drawn – on film animation. Animators use two different methods for creating these animations. One method is using a blank film reel, where the animators can paste just about anything, paint or even tape objects on to them. 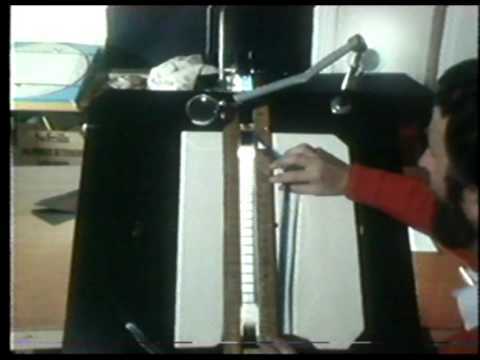 Another way is to directly scratch or etch on the film reel using any kinds of tools. Similarly an unexposed film can be worked on in a dark room and just like photographs are processed, the completed artwork has to be sent to a lab. Animators use a blank film reel or a used film reel for creating the drawn on film animation technique. 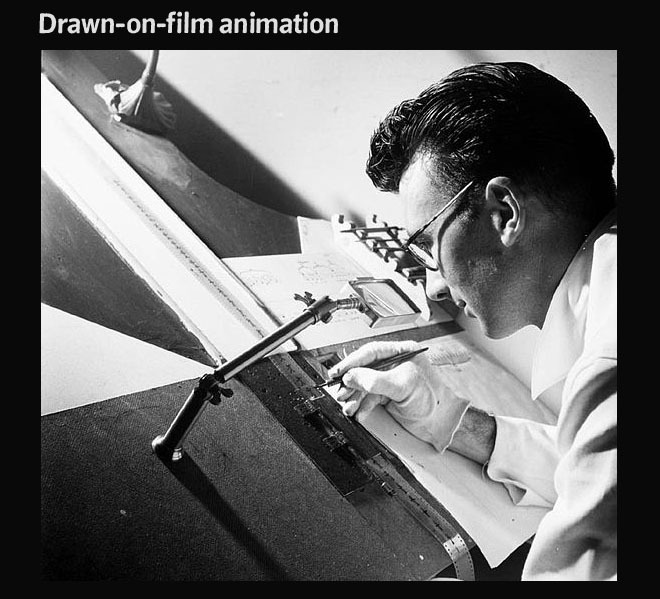 A film reel of any size is fixed on to a plain surface and on each tiny frame, animators create drawings or sequences to show the animation sequence. 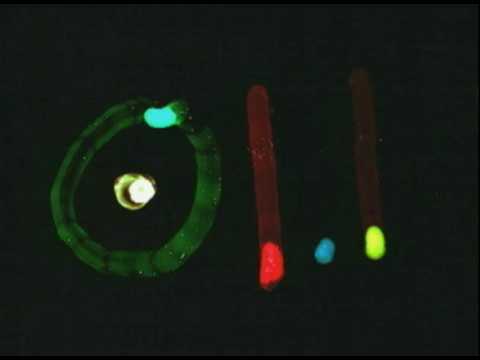 A blank film reel can be also be developed in a dark room, where the film is not exposed and using a small light, animations can be created by exposing the film little by little. 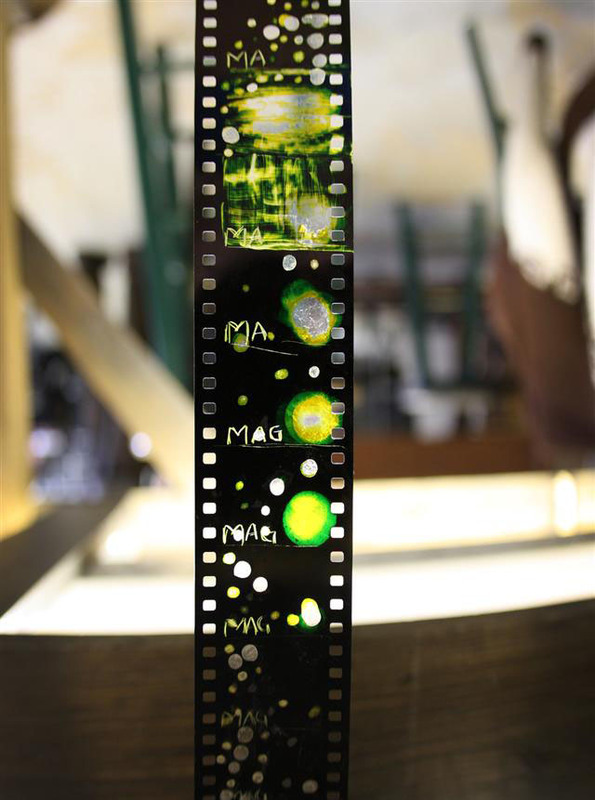 Tiny objects can be placed on those films, while trying to focus the lights on the frames, this creates a permanent impression of the object. Once the animation is complete, it has to be developed like a photograph and viola you see a clearer image. This is more like a stop motion animation combined with silhouette animation. 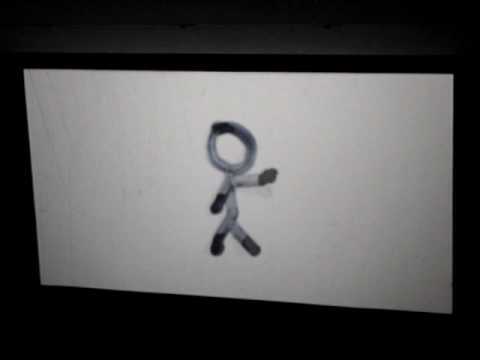 A roll of film, projector, etching tools and some simple drawings is sufficient to create drawn on film animations. 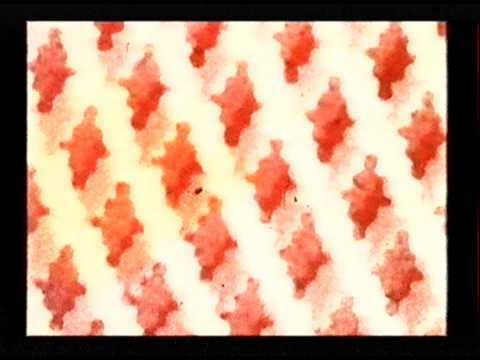 - In 1946, Harry Smith produced hand-painted films in San Francisco which screened at the Art in Cinema series at the San Francisco Museum of Art. 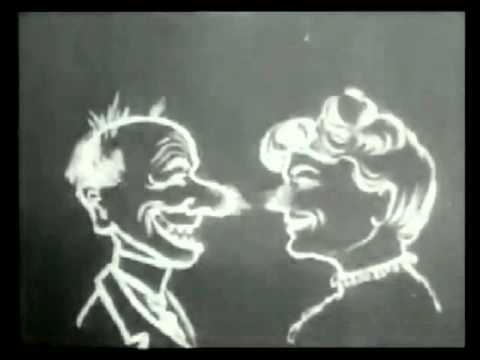 - From 1916 drawn on film animation was practised, but most of the movies from that period are now lost forever.